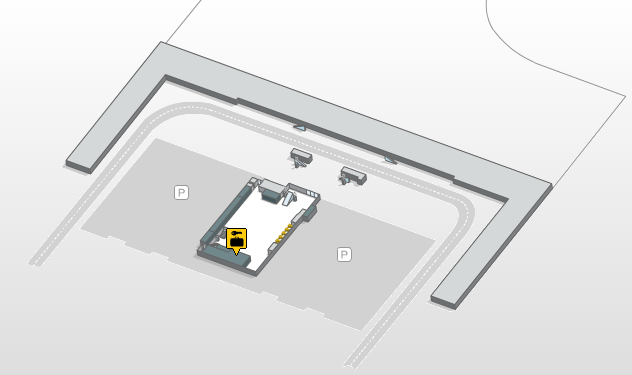 *Considering the possibility of flight delays and queuing at the immigration, please make sure you allow yourself plenty of time between the arrival of your flight and closing hours of your pickup point. 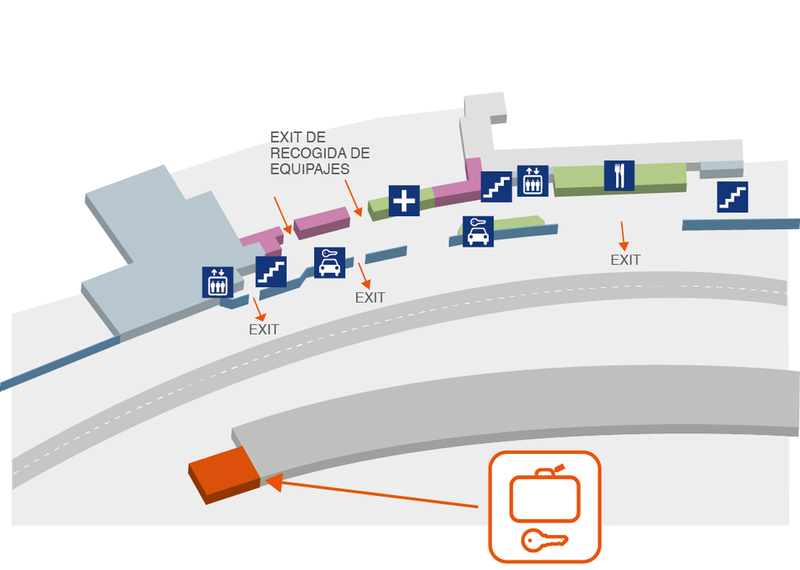 *If you are not sure you will have enough time, we recommend that you choose the Hotel or Residence pickup. *You may need to present passport or ID to collect the package. Please make sure you enter the name as shown on the passport as a receiver of the package.